The Professional Disc Golf Association will sanction a “Pro/Am” tournament at Lake Tahoe, June 27-29, 2014. The King of the Lake Tournament will bring in “A” rated professional disc golfers from around the country. The Tournament begins Friday in South Lake Tahoe at Bijou Community Park and Zephyr Cove Park. Saturday moves to Truckee with Sierra College and Truckee Regional Park courses. Final rounds on Sunday will be held at Tahoe Vista Disc Golf in the North Tahoe Regional Park. All of the amateur slots for this event have been filled, but there are several other events in the Tahoe Basin that haven't filled. 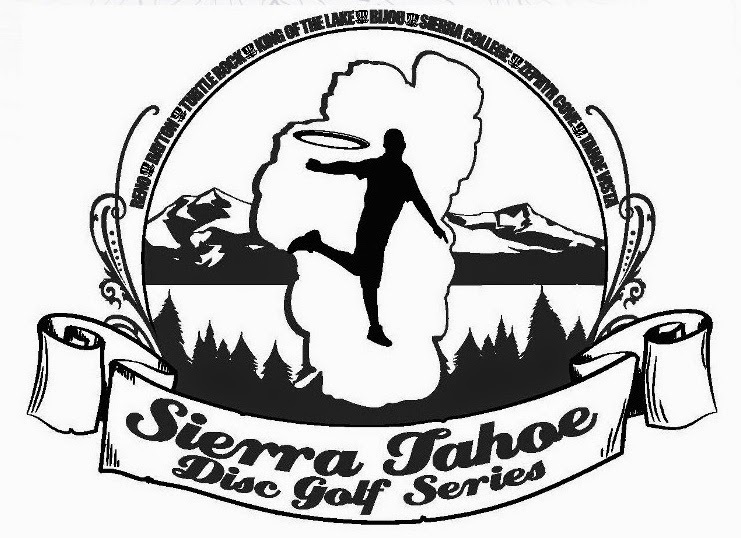 The Sierra Tahoe Disc Golf Series returns with 5 a five event series that begins May 3-4 in Dayton and Reno. #2 May 31-June 1, Turtle Rock Park, Markleeville. #5 October 11-12, Series Final, North Tahoe Regional Park.